I'm still pinching myself that I have this post... 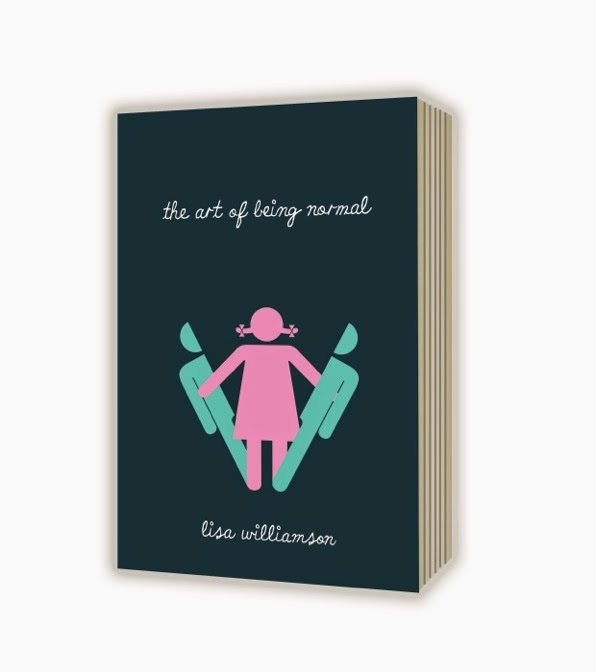 I may have mentioned, on the blog once, and on Twitter a few hundred times, that I'm rather a fan of Lisa Williamson's stunning debut The Art Of Being Normal. I was approached last week to ask if I'd like to host the reveal of the opening chapter. So, without any further ado, take your pick as to whether you want to read it yourself, or watch Lisa reading it to you! You can follow Lisa on Twitter and find out more about The Art Of Being Normal at David Fickling Books, but you should also take the time to read her fabulous guest posts from earlier this week on Wondrous Reads and The Overflowing Library!